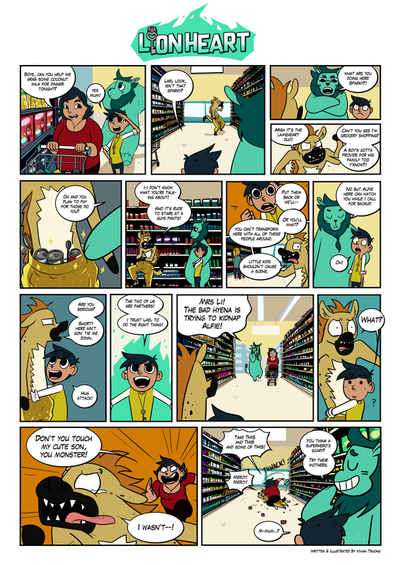 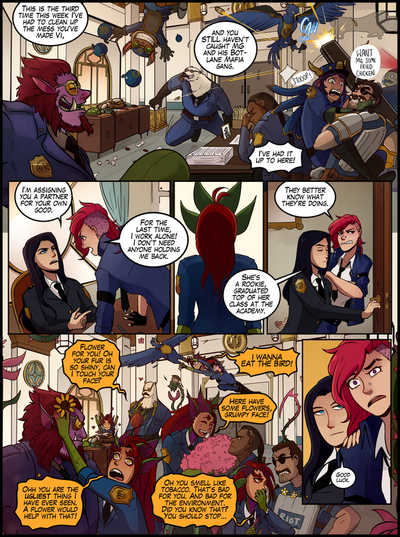 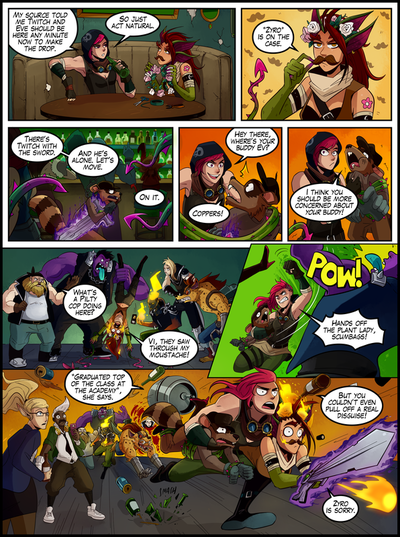 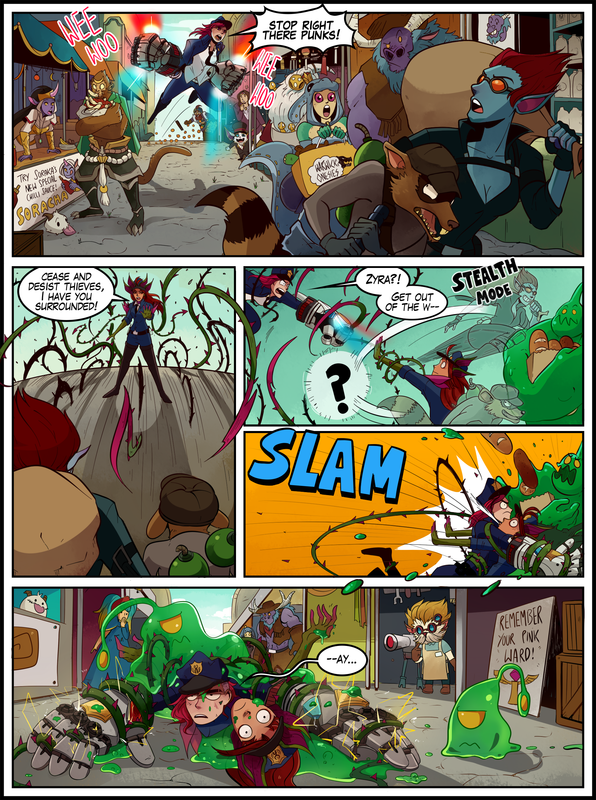 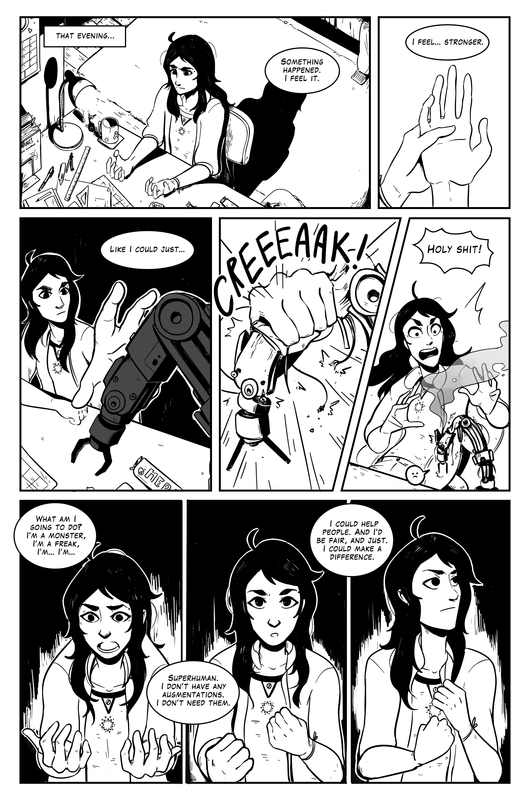 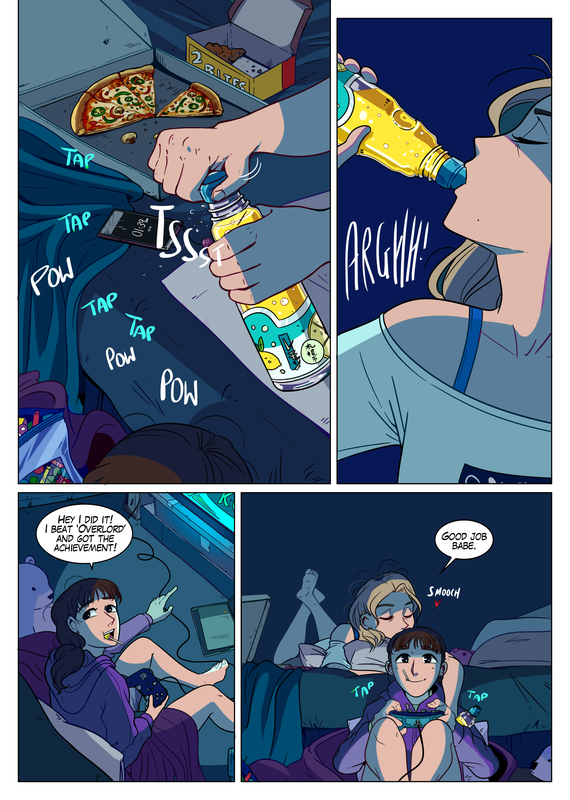 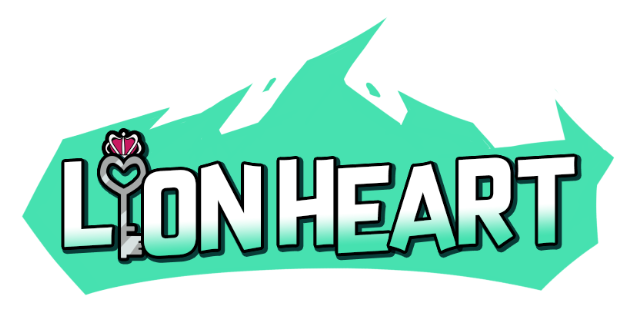 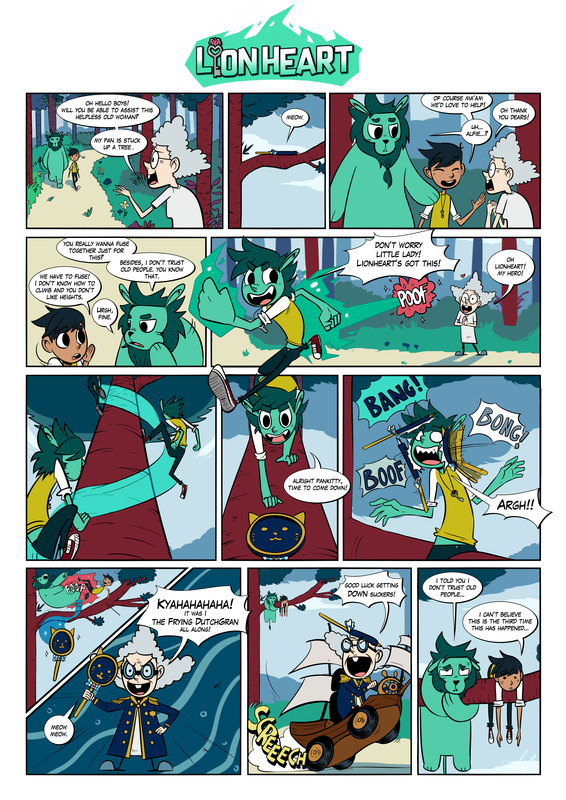 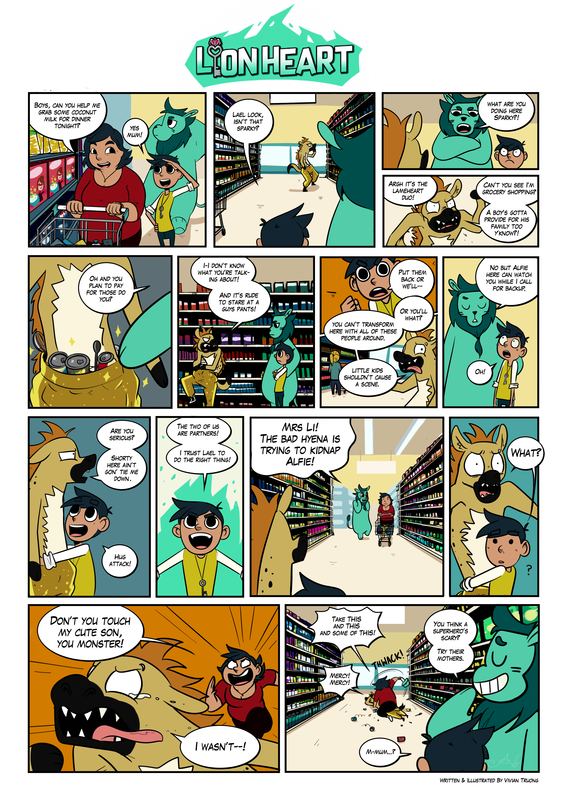 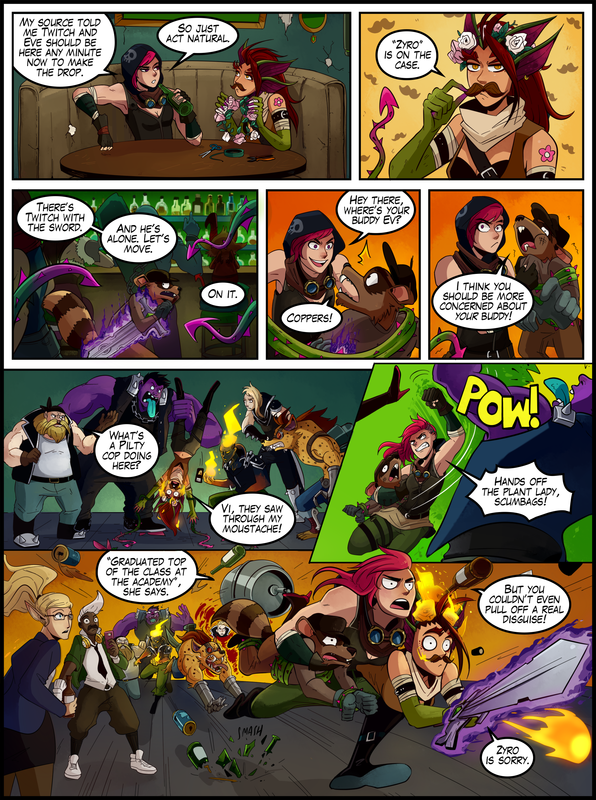 ﻿A community collaboration with Riot Games for a weekly comic series called Punches and Plants! A comic successfully submitted to the 12th issue of the Dirty Rotten Comics Anthology. 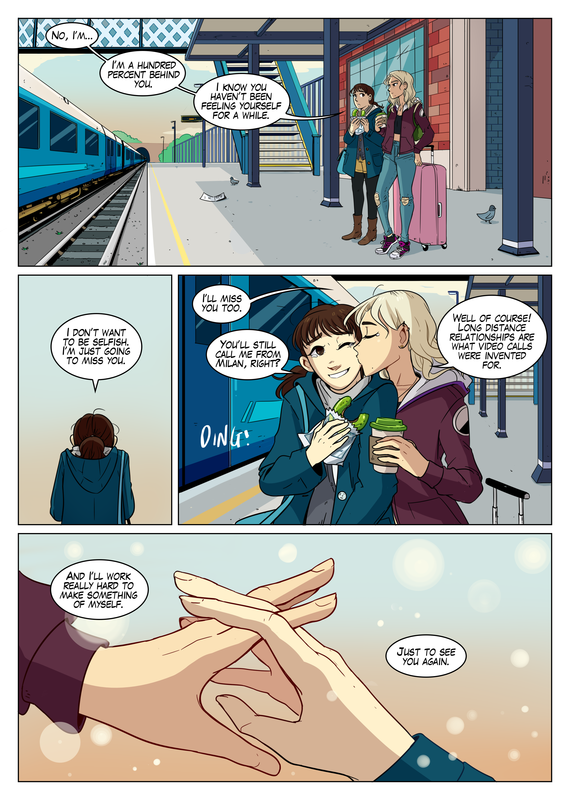 The four page story is about a girl leaving university to start a new journey in her life. 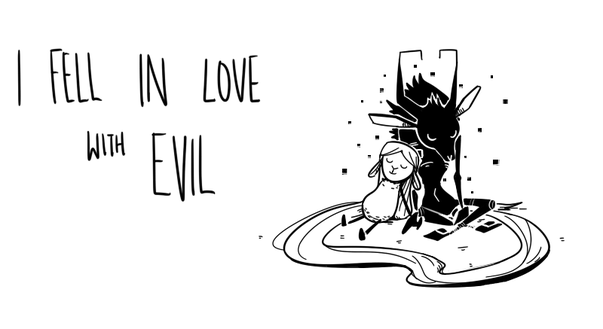 Winner of the NCCA Best interactive artefact, I Fell In Love with Evil is an interactive graphic novel about a young sheep girl who falls in love with a being named Evil. 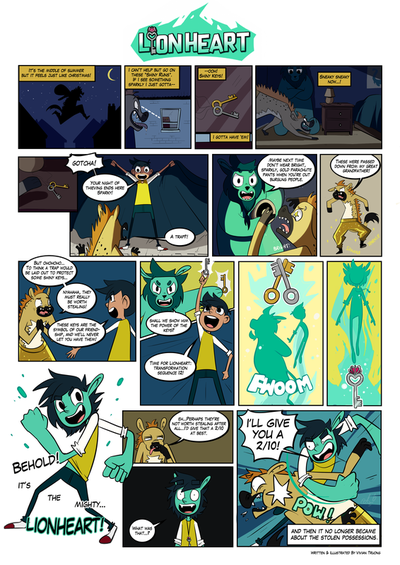 This was a solo project which I had written, drawn, designed, animated and programmed entirely by myself. 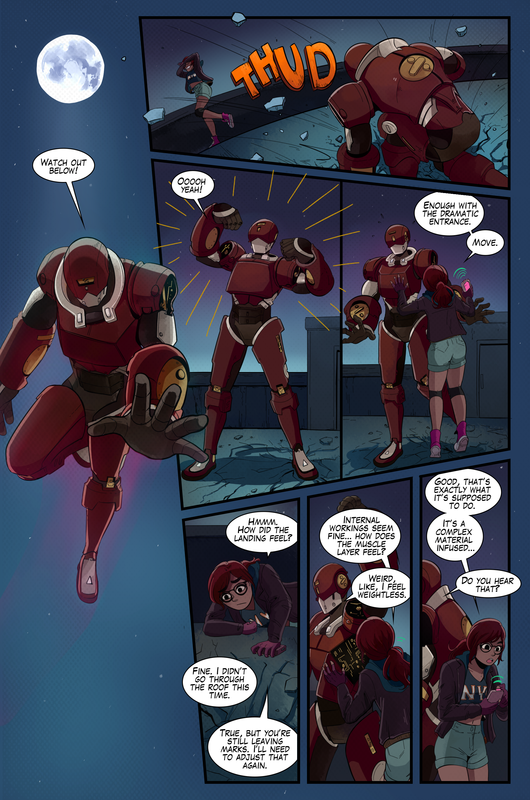 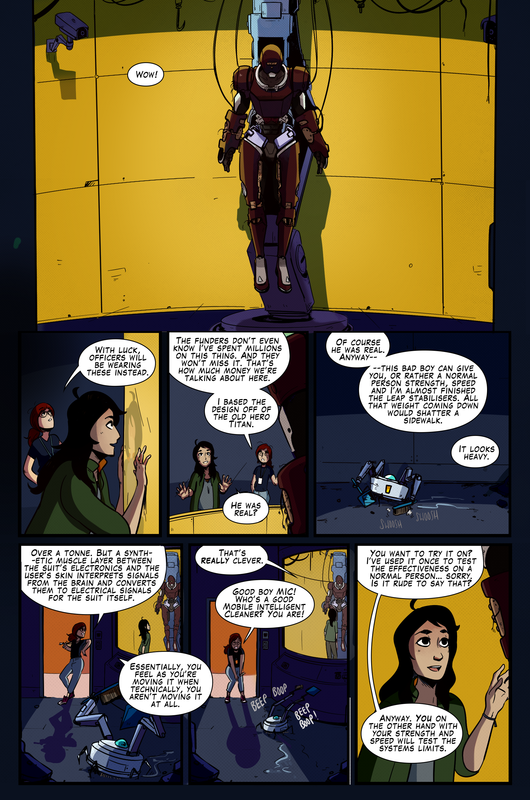 A Kickstarter funded comic set in a dystopian future, about a French-Algerian, Iranian girl who discovers she's inherited the powers of the former superhero, Titan. 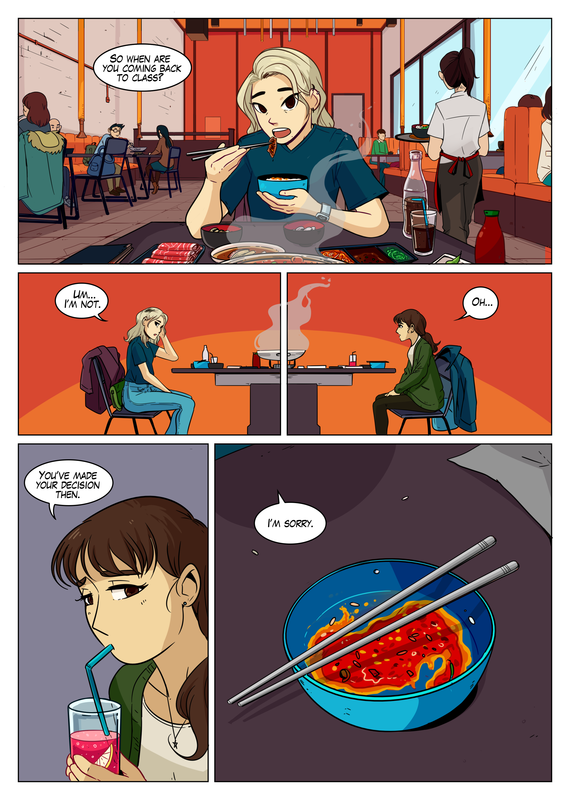 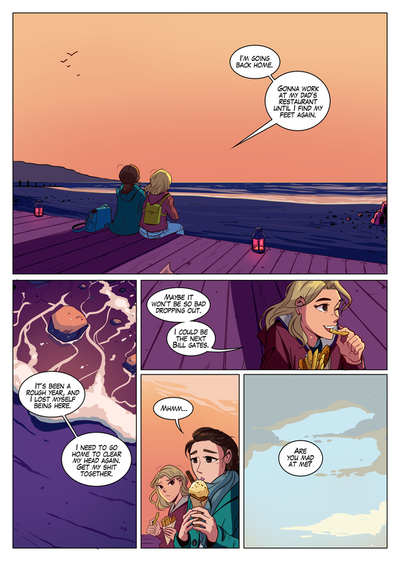 A short comic I wrote about a boy taking a girl to a place called the Glitterfields. 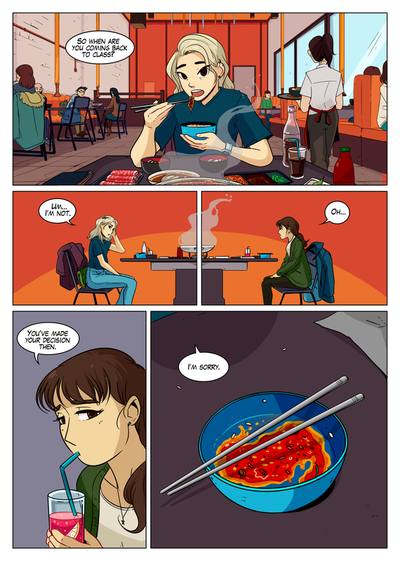 Written for the annual manga competition, Manga Jiman, hosted by the UK Japan Embassy. 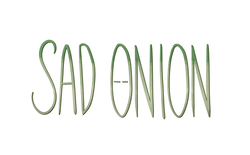 My weekly webcomic about a very salad- sad onion.